"Friendly & helpful staff. 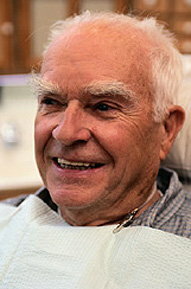 Dr's are great and inform patients about dental services!" "Wonderful experience with Dr. Remshak since I have been going there in 2008"
"All the dentists are great! They will work with you on any billing challenges. Definitely recommend for all dental needs."